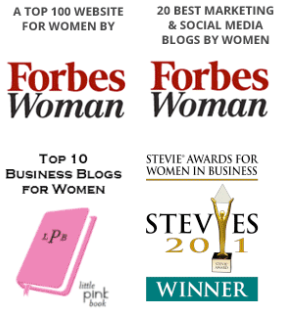 I’m very happy to announce that Catherine Alonzo has joined the team of contributing writers for Women on Business. Catherine has a deep understanding of advocacy and marketing, particularly to advance equality and human dignity through political, social, and economic change. Her business insights will be a great asset to the Women on Business community! You can learn more about Catherine in her brief bio below. Please join me in welcoming her to Women on Business. Catherine Alonzo is CEO and founding partner of Javelina, a company that is advancing equality and human dignity through social, political and economic change. Catherine brings stories to life so her clients can change the world. Arizona Business Magazine recently named her one of the Most Influential Women in Arizona Business. She originally hails from the UK, loves to run, travel with her husband Ruben, and spend time with their three bunnies. You can connect with Carrie on Twitter (@catherinealonz0), Facebook, or LinkedIn.